We are capable of entertaining the urgent and bulk requirements of the customers owing to the dependable logistics facilities. We keep the finished assortment of products in highly developed and spacious space. This helps us in keeping products secure and sorted. 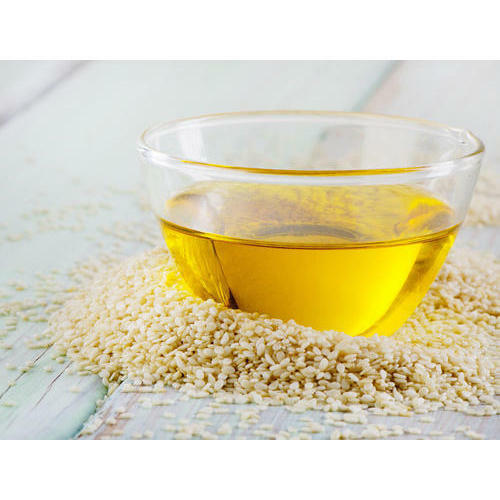 Looking for CP Sesame Oil?